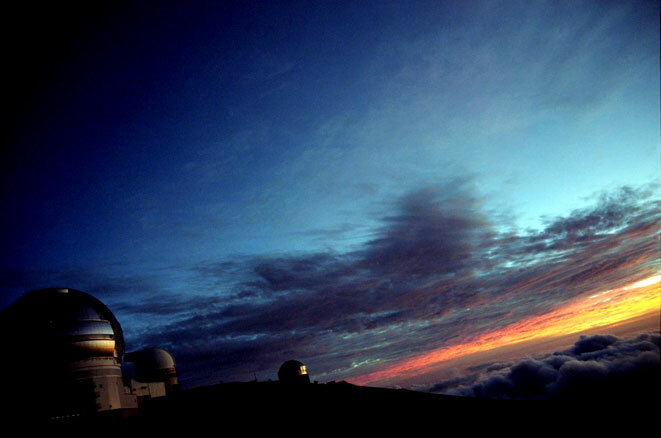 sits an international community of observatories, including the Gemini North - one of the foremost observatories in the world. making it impossible to stay for very long before trekking back down. The sunsets, however, magically live here for eternity.